Tender vegetables folded in a delicate pastry. 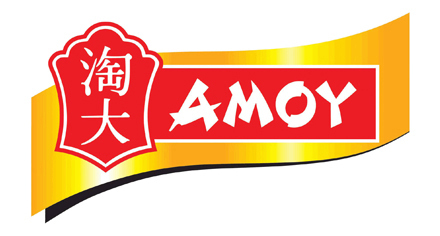 Delicate pastry and flavorful fillings featuring a range of gourmet ingredients make Amoy’s potsticker varieties favorites on any menu. Served crispy or steamed, the result is authentic flavor that satisfies with every bite.